Weight per Gallon: 10.1 lbs. 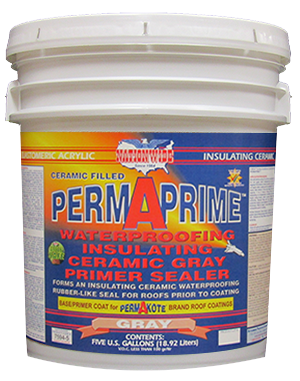 White Vinyl Acrylic Economy Grade Roof Primer. 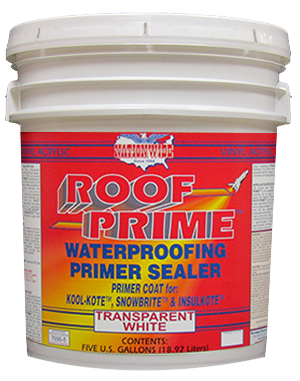 Good Adhesion & Bonding Primer for KOOL-KOTE™, SNOWBRITE™ & INSULKOTE™. 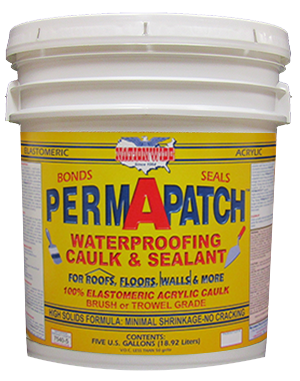 Gray Elastomeric Waterproofing Insulating Ceramic Primer. Forms a Quick Drying Gray Primer Finish for Elastomeric Roof Coatings.